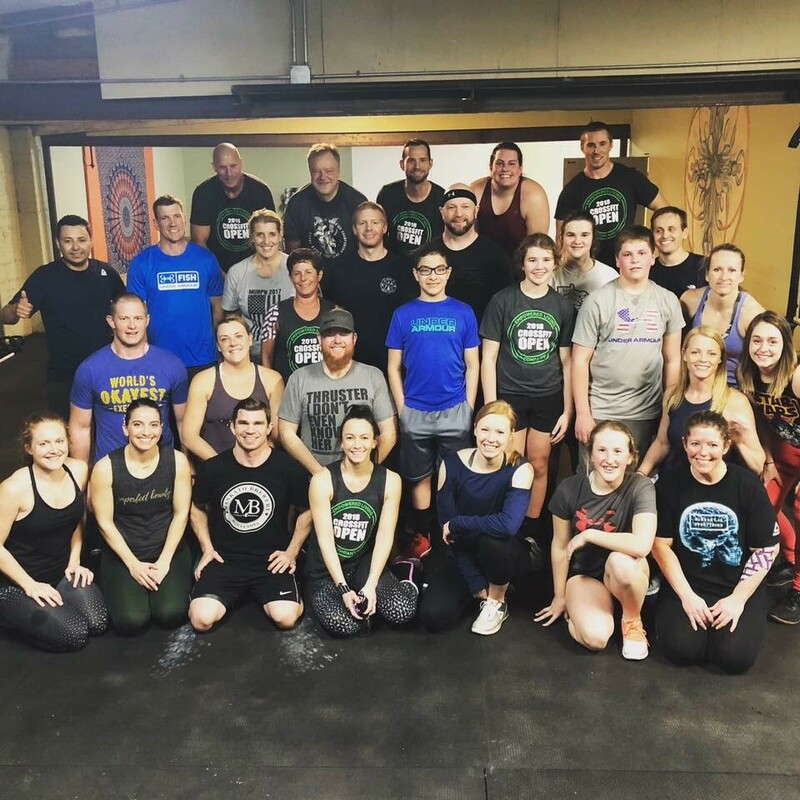 Cate and Tony Schultz recently celebrated year two of Empowered Living Company (ELC), the CrossFit, yoga and Therapeutic Coaching business they started in Morris. Considering prior business experience – Cate says “None. Zip. Zero.” – you might say this couple’s journey has been an empowering experience. Cate went to the University of Minnesota-Morris and never thought she would stay in town. Tony grew up in Morris, went to St. Cloud State University, but always knew he wanted to move back. “My dad is a business owner,” Tony said, “and I grew up working for him and his partner.” Tony liked how that business was “in charge of their own destiny.” His home town opportunity came shortly before college graduation when a relative wanted someone to take over a local real estate appraising business. “I had never done anything real estate related, so I met with him to see what it was all about,” Tony said. It didn’t take long to discover his passion for real estate. Cate and Tony Schultz’s Empowered Living Company engages Morris area people in a healthy living lifestyle. Cate grew up in nearby Alexandria. She and Tony met in 2013, were married in 2017. Cate was working part-time at the Morris Chiropractic Clinic when she envisioned a community need: a place for Yoga and CrossFit. But where? Tony says he gets to meet great people with his real estate business who have help mentor them along the way, and Cate has worked with the schools, Community Ed and different fundraisers to become more connected to the community.